J&K Bank’s staff has decided to contribute Rs 11 Cr to the flood-affected victims of Kerala. Chairman & CEO Parvez Ahmed shall be contributing his two month salary while as the staff has decided to help the flood-affected people of Kerala by donating their Six days salary during this time of severe crisis. The Executive Presidents contributed one month salary and other members of the top management team of the bank also reciprocated by making generous contribution to the Fund collected by the bank for the relief measures in Kerala. “I am privileged to head an organization which comprises of a resilient human capital always in the forefront for serving the society. 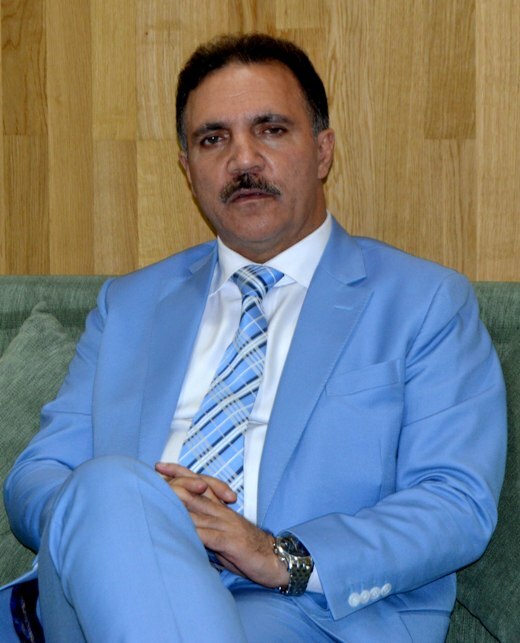 Besides best wishes and prayers, J&K Bank family has decided to contribute in its humble capacities towards the flood relief fund as a token of the concern and compassion for the flood-ravaged people”, he added. “Chairman has set a great precedence by donating for the flood-ravaged victims reflecting his deep sense of empathy for the flood victims in Kerala. The precedents he is setting with his compassionate approach to the society & business has raised the bar for all the staff members who proactively decided to be part of this humane gesture by donating six days salary for the people of Kerala.” observed a representative of the Officers Association of the Bank. “The Chairman despite a challenging environment in the banking industry has been working relentlessly not only to expand business but also to build the brand JK bank which stands for its mission of Serving to Empower the society”, he added.